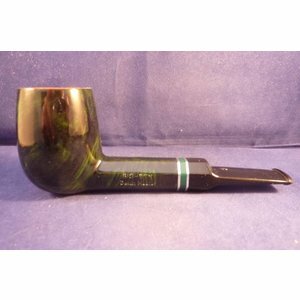 This is a brand new pipe made by Matro Geppetto in Italy. 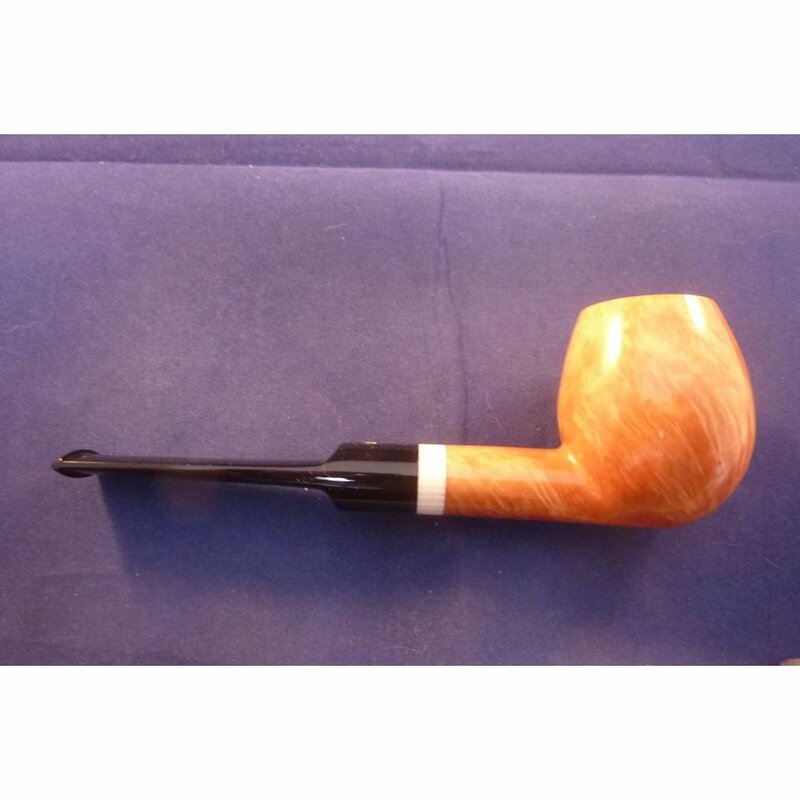 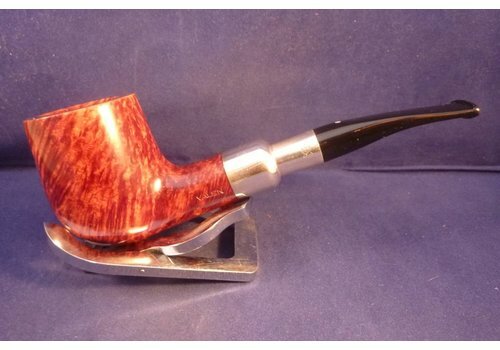 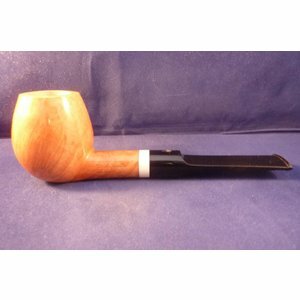 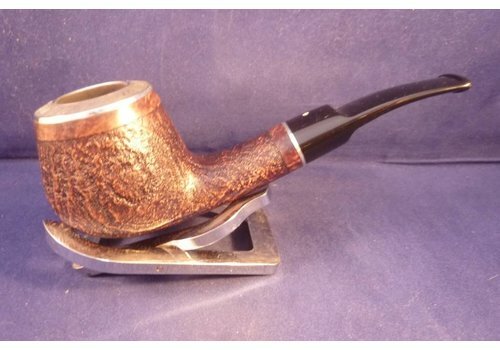 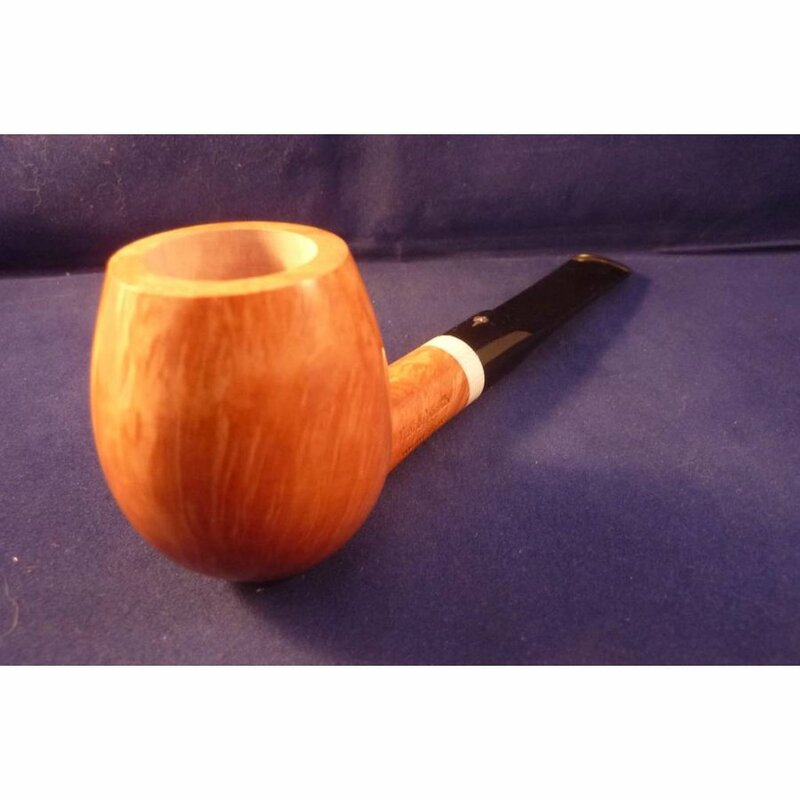 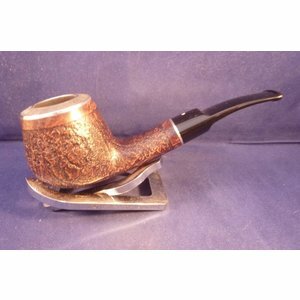 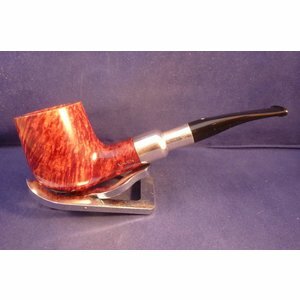 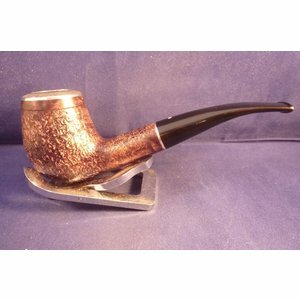 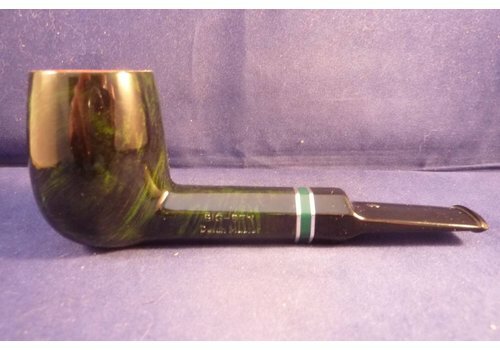 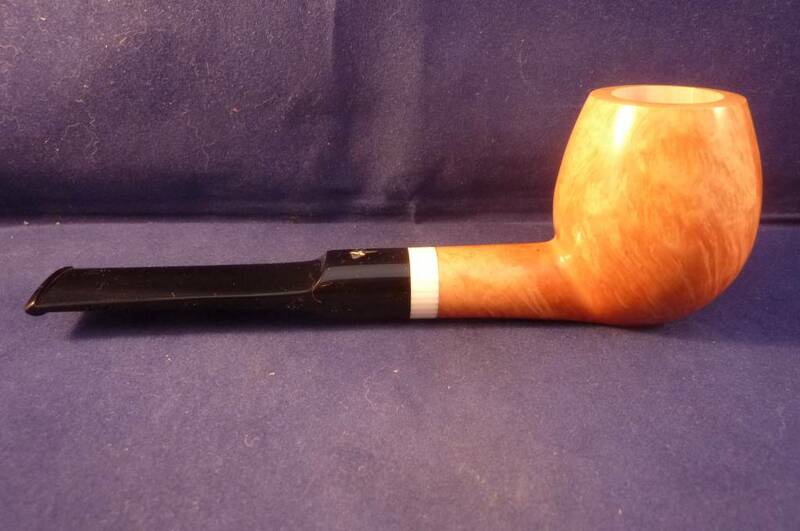 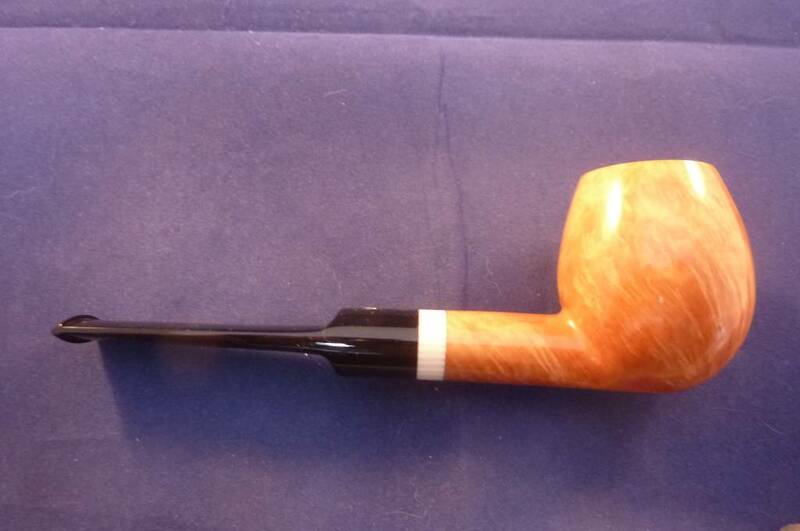 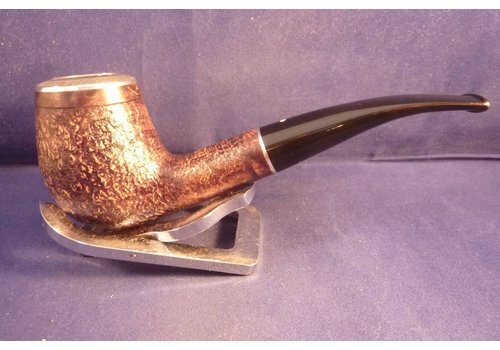 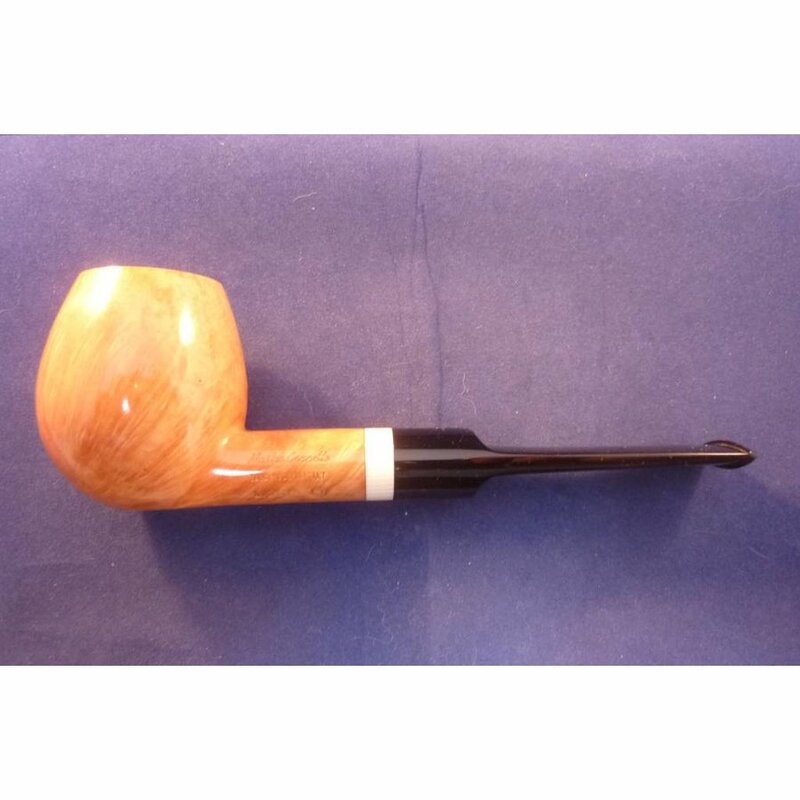 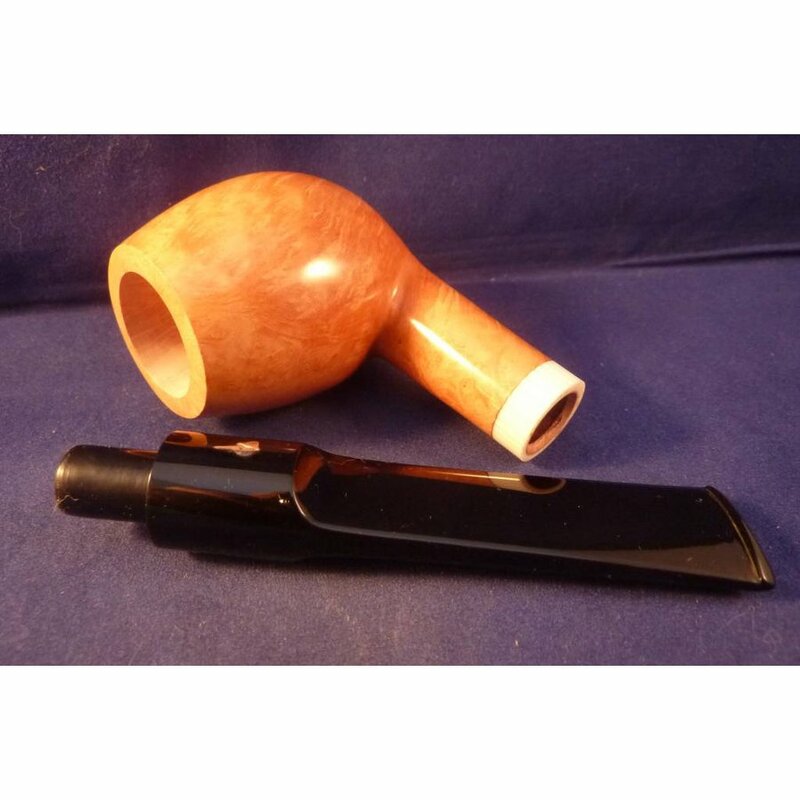 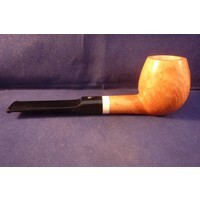 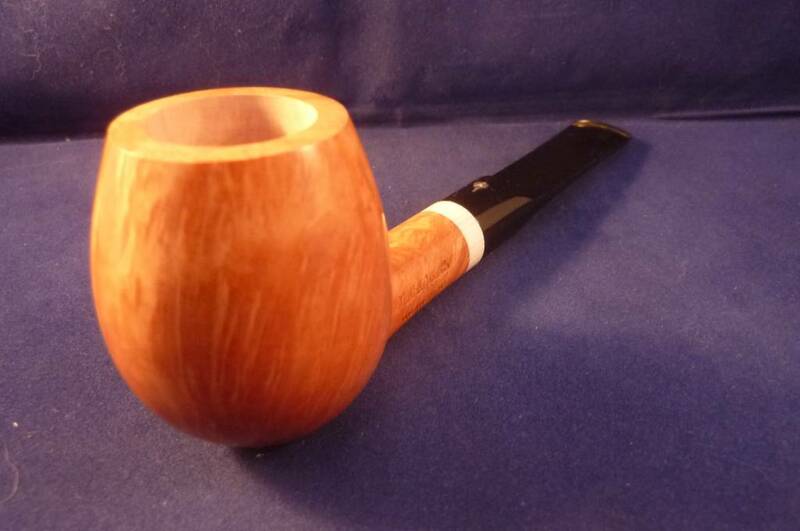 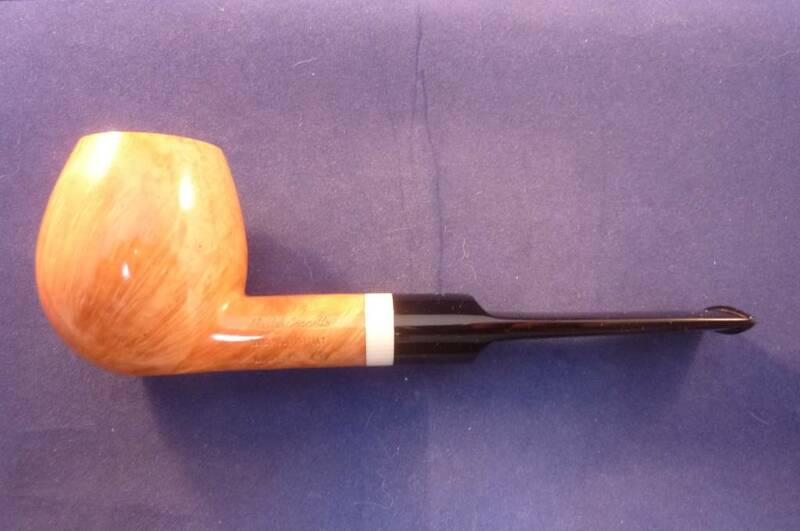 This smooth briar pipe has a beautiful shape and a white ring. 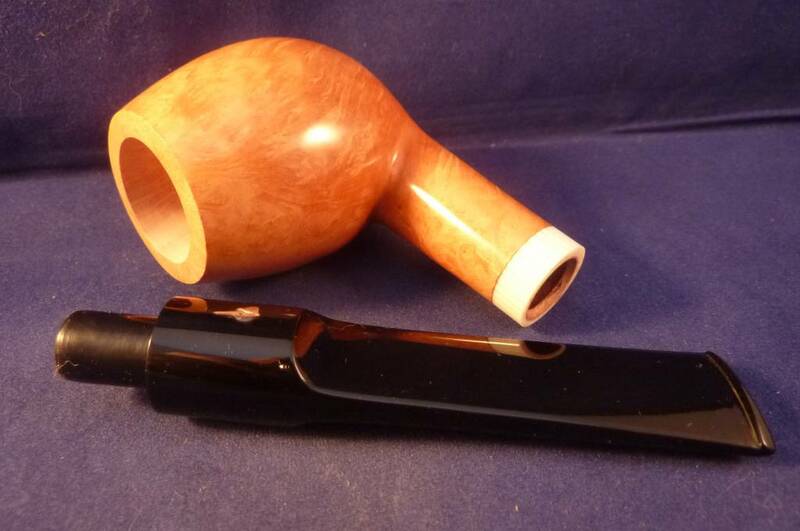 Acrylic mouthpiece with a Pinokkio design, 9 mm. 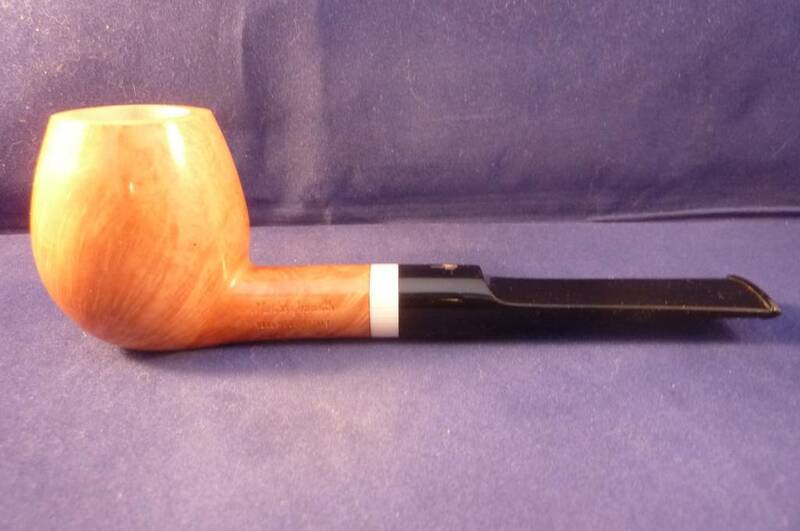 filter. 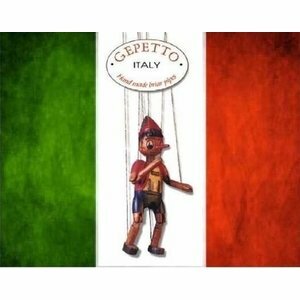 Mastro Geppetto is made by Ser Jacopo.